Clean, Healthy Air with the Wave of Your Hand... 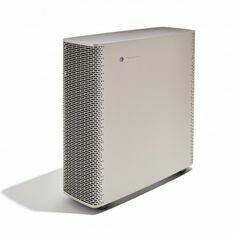 The Blueair Sense is Blueair's Best Portable Small Room Air Purifier, Delivering Outstanding Results in Rooms & Offices. 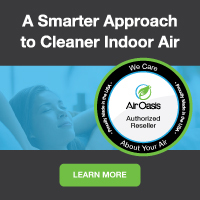 This Powerful Floor Air Scrubber Offers Motion Sensing Hand-Wave Controls, A Beautiful Range of Colors to Match Any Decor, AHAM Certified for 100 CFM & up to 150 Square Foot Coverage at 5 Air Changes Per Hour, HEPASilent & Carbon Filters, Remote Control & Automated Digital Pollutant Sensors. That's Performance and Value That Will Make Everyone Feel Better and More Energized--All at a Discount Price with Free Shipping! Remove dust, cigarette smoke, pet smells, dander & indoor odors from small rooms fast with the best compact portable electronic home & office air cleaner. 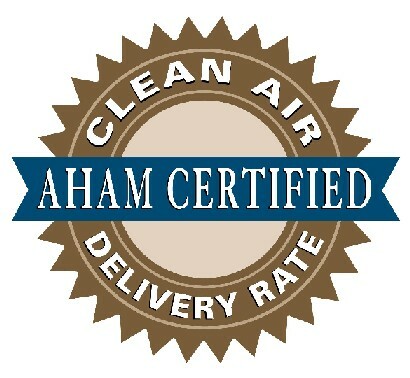 This quality, super quiet air scrubber for sale offers automated digital indoor particle, odor & airborne chemical sensors, remote control, no touch hand wave speed selection, HEPA and activated carbon filter air purifier systems, multiple color choices, AHAM certified for 150 sq ft & top-ratings for baby room, cubicle & college dorm use. 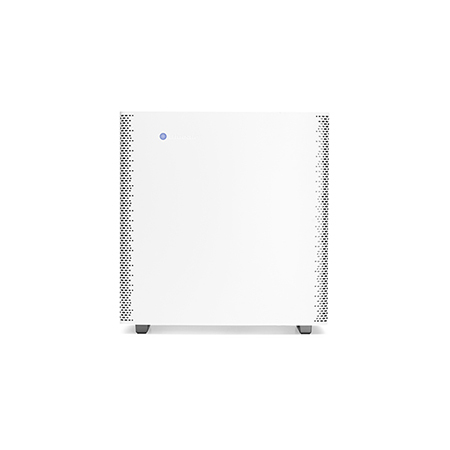 Available for the Blueair Sense family, Blueair HEPASilentPlus technology is based on HEPASilent technology. There are 3 stages of filters consisting of a particle filter and an activated carbon sheet. The first set of filters removes large pollutants before charging the particles, and the second set captures the remaining particles. The Sense Plus filter's activated carbon layer traps odors, tobacco smoke and gaseous contaminants. 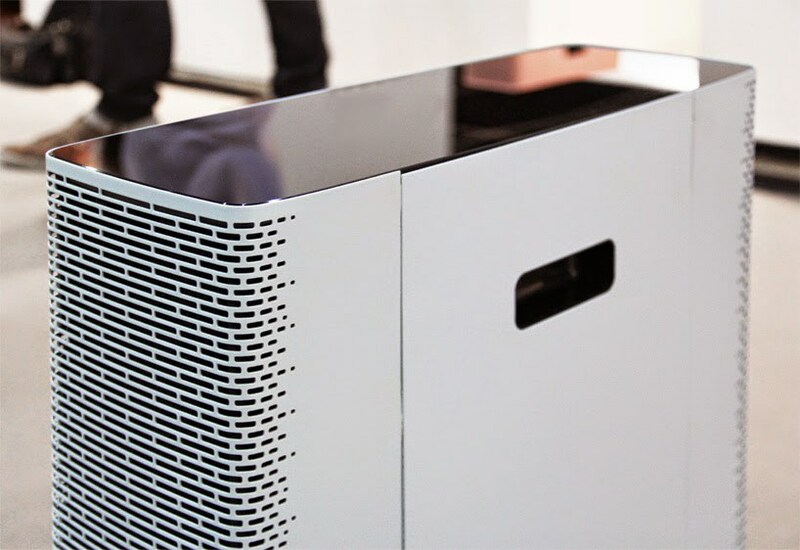 The unique wrap-around housing of the Blueair Sense isn't just an eye-pleasing grill, either--it maximizes airflow. Live life to the fullest without compromising your health, well-being or personal style. 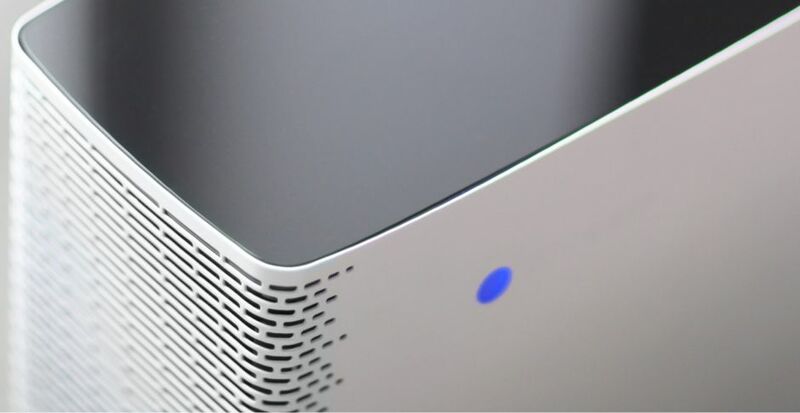 The Blueair Sense is perfect for compact spaces where good looks matter, but breathing clean air matters more. The Blueair Sense Family Offers Intelligent air purifiers for your unique style Internationally-acclaimed Swedish designers Claesson Koivisto Rune are behind the award-winning Blueair Sense family. With its eye-catching color palette, the Sense is perfect for the home where good looks matter, but breathing clean air matters more. 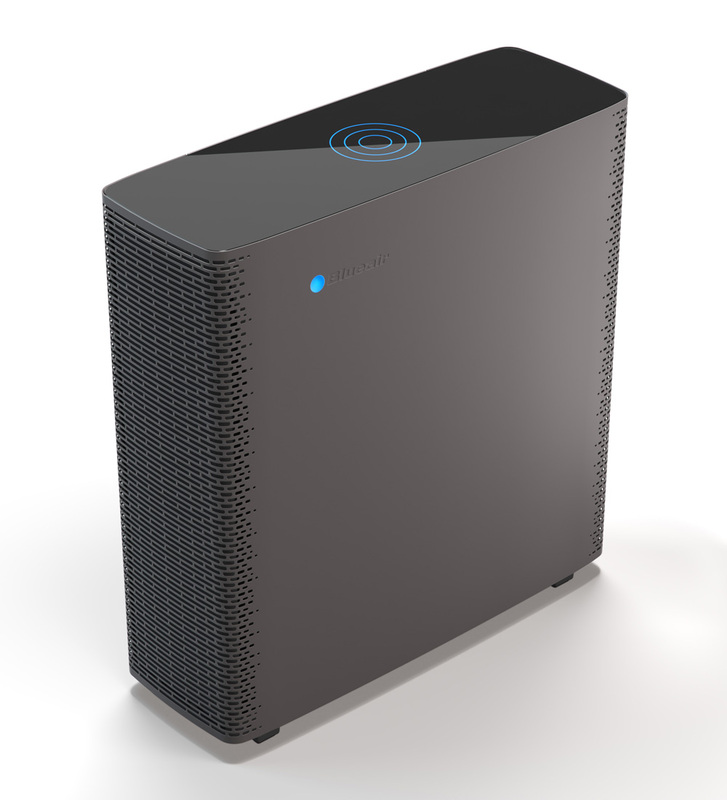 Sense is available in two versions: Blueair Sense and the Wi-Fi enabled Blueair Sense+. Connecting your Sense+ with the Blueair Aware air quality monitor and the Blueair Friend app enables you to control your air purifier from a remote location, access indoor/outdoor air quality data and get tips on how to stay in control of the air you breathe. Get two powerful filtration styles in one. The Blueair HEPASilent+ Filter combines the Blueair Particle Filter with an added activated carbon sheet to stop smoke and gaseous pollutants. Room size 14 m2 (150 sq ft)?